Java web applications since 2005. Ruby on Rails in 2012 & 2013.
toml4j parses TOML in Java. humpty puts your web assets back together. Read my CV: LinkedIn, PDF, Github. Read the highlights below. I write open source code, take pictures and write words. Developed a warehouse management system with Java EE, event-sourced micro-services with Spring Boot and Axon, Swing and mobile UIs, REST endpoints and interfacing with SAP over SOAP. We used an integrated build and deploy environment with git-flow, Bamboo CI and Docker to deploy quickly and often. An order management and analysis web application for small businesses. I built the full stack, from server setup to front-end design and client demos. Java 8, JAX-RS 2, JPA 2.1, Bootstrap 3, humpty, running on a Digital Ocean VPS. 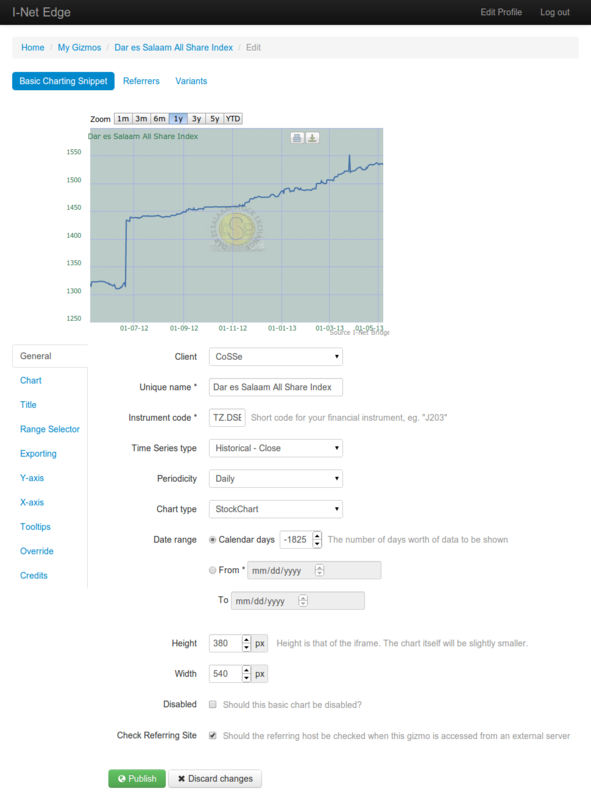 Creation of embeddable widgets such as financial graphs (screenshot). Ruby on Rails 3.2, memcached, Bootstrap 2, Highcharts, Jquery, underscore. Customisable, award-winning merchant websites within Yellow Pages listings in Belgium, Ireland and Portugal (presentation, screenshot). [creator] Parses TOML files into Java objects. [creator] Web asset optimisation. Strives to be extensible and low-ceremony: add WebJars and plugins to customise your asset pipeline. [contributor] Guice integration for JBoss's RESTEasy JAX-RS implementation. Version web assets with Java build tools. [contributor] webjars-locator and many individual WebJars. [contributor] A JDBC extension to the Metrics performance measurement library. [contributor] Ruby on Rails form builder for Twitter Bootstrap. [contributor] Adapts the Mustache templating engine to Express, the web framework for Node. [creator] A gem that makes JSColor available to Ruby on Rails apps.